Please note: this event has now expired. Click here for more upcoming events. land and ease of operation. RSVP appreciated, not required. Family, friends, and neighbors welcome! 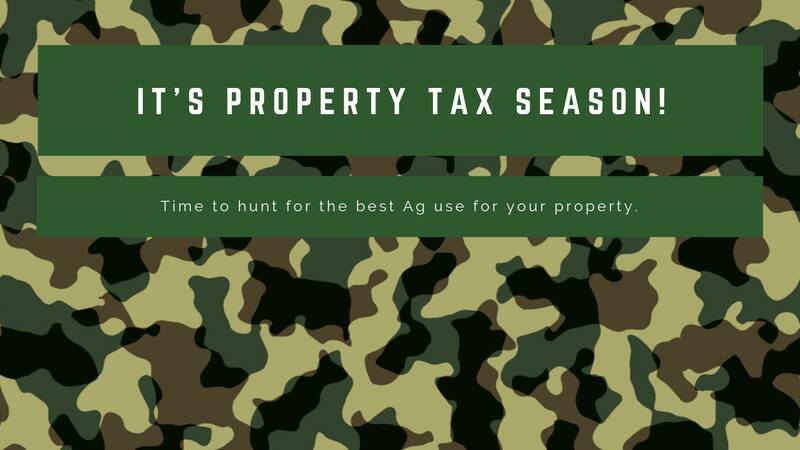 Get all of the information you need from the experts at Plateau Land & Wildlife. 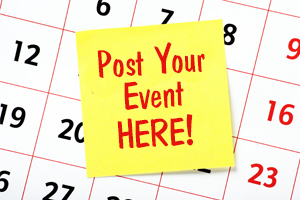 Can’t make it to an event? Contact us to discuss your options.